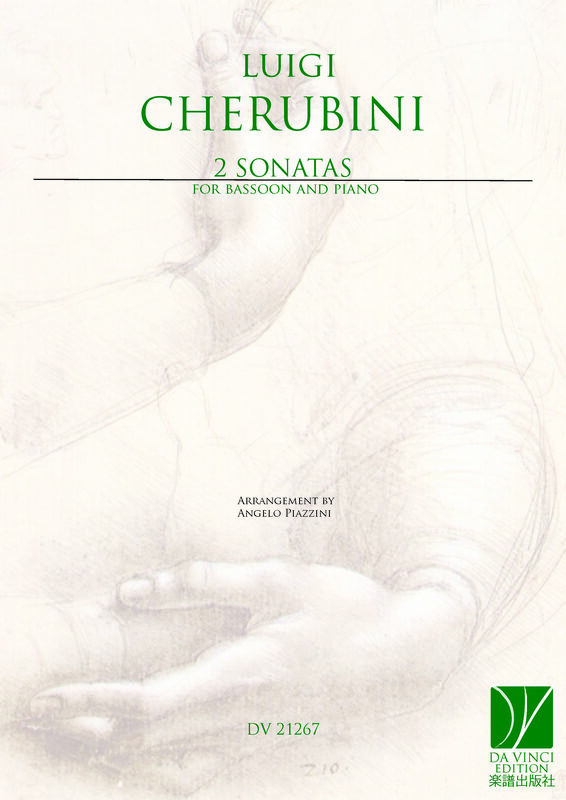 Luigi Cherubini: (b Florence, 8/14 Sept 1760; d Paris, 15 March 1842). Italian, composer, conductor, teacher, administrator, theorist, and music publisher, active in France. He took French citizenship, probably in 1794, and was a dominant figure in Parisian musical life for half a century. He was a successful opera composer during the Revolutionary period, and had comparable success with religious music from the beginning of the Restoration. He was made director of the Paris Conservatoire and consolidated its pre-eminent position in music education in Europe.